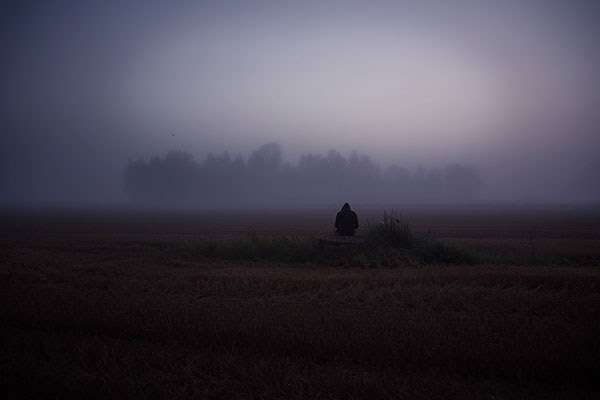 A series of photos that captures the quiet moments using a solitary figure set against a mystical and atmospheric landscape. 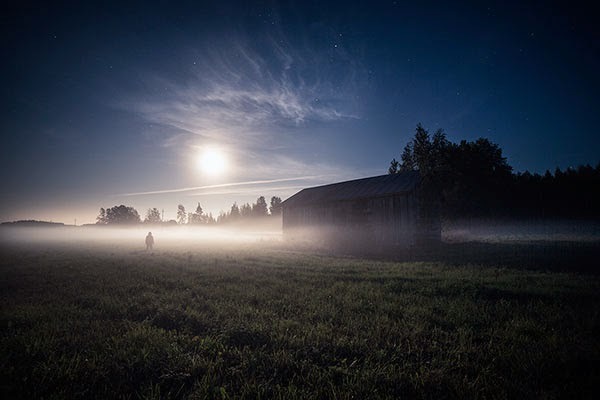 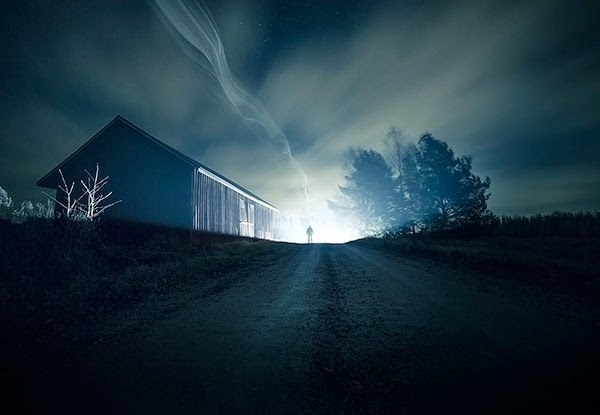 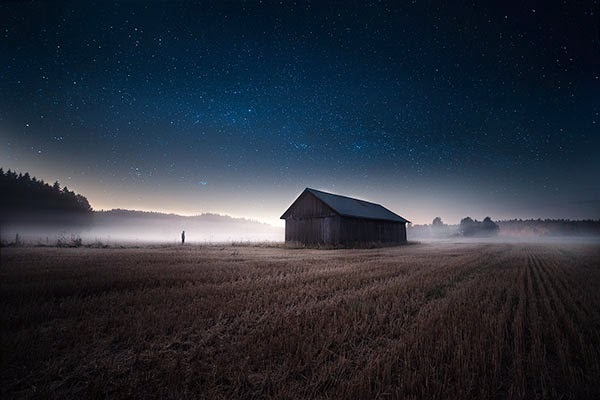 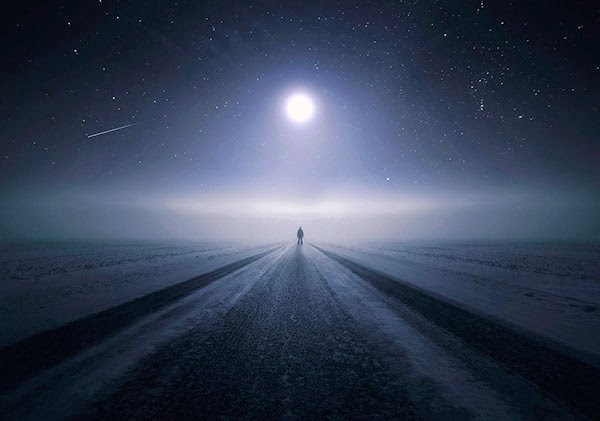 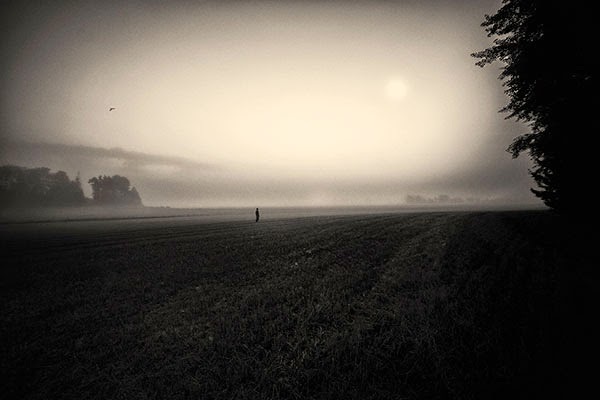 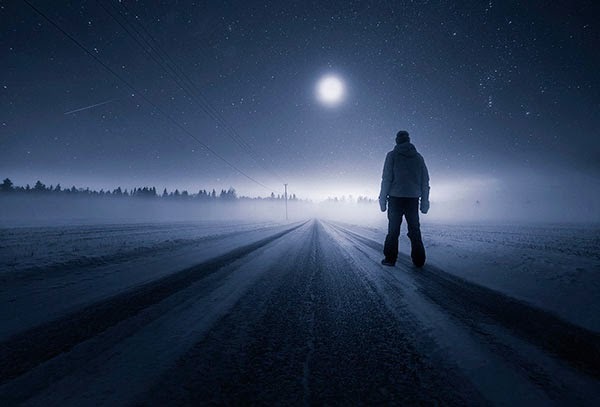 The images are similar to the work of Mikko Lagerstedt but at the same time, they convey a sense of mystery and a feeling of being awestruck by nature. 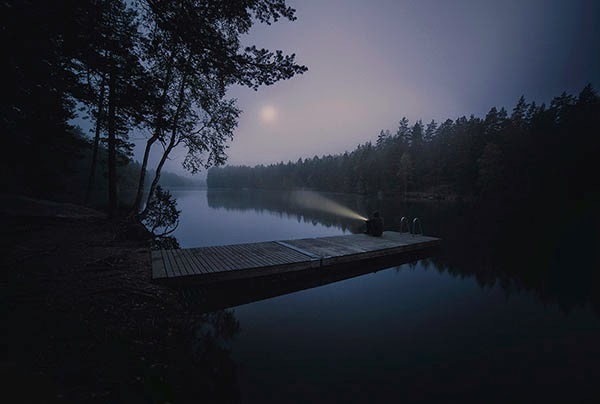 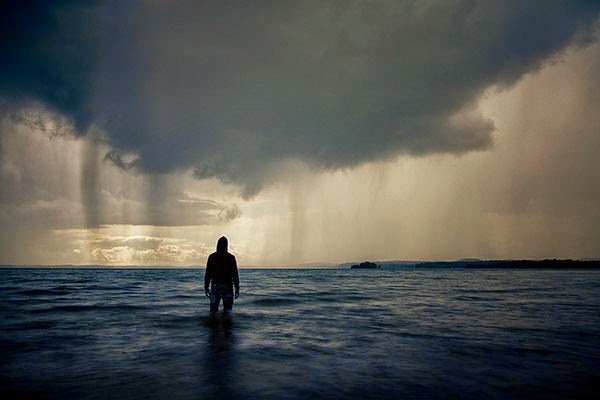 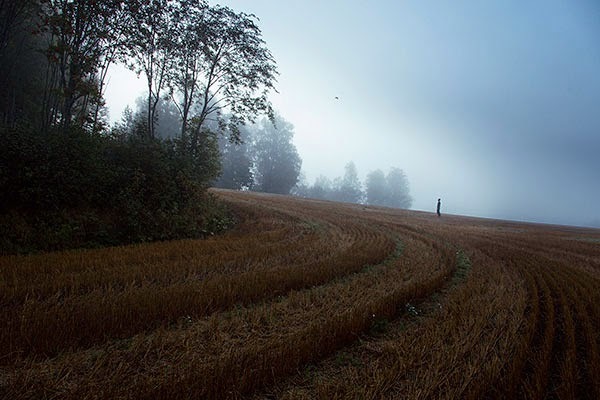 Mika Suutari is a photographer from Southern Finland.